As the winter season is winding down and signs of spring are emerging, our body is ready for rejuvenation! 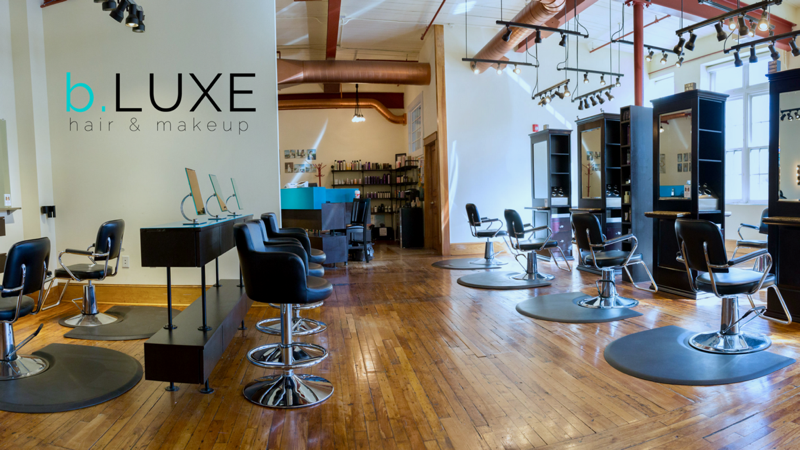 The Ladies Escapes is ready to kick off spring by planning an amazing Makeup Party at B. Luxe Hair and Makeup Salon in Medway in early May. It will be approximately 1.5 hours long and the cost per person is $45. There will be a limited amount of tickets available to purchase and will be sold online. More details will follow shortly. We are very excited about this great event!